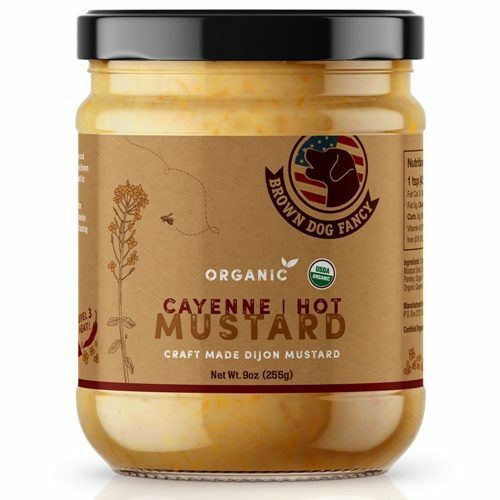 Brown Dog Fancy Organic Dijon mustard makes any meal or marinade a zesty feast. 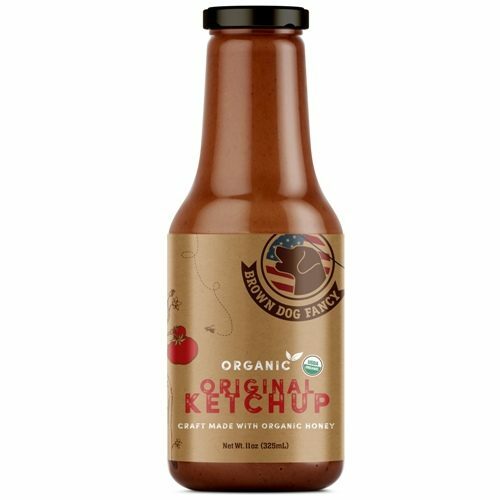 Embrace the tang! 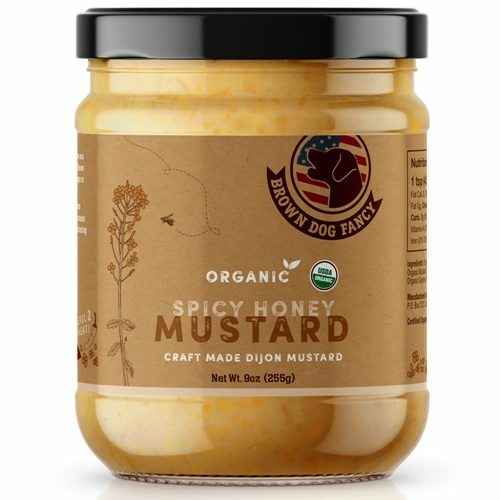 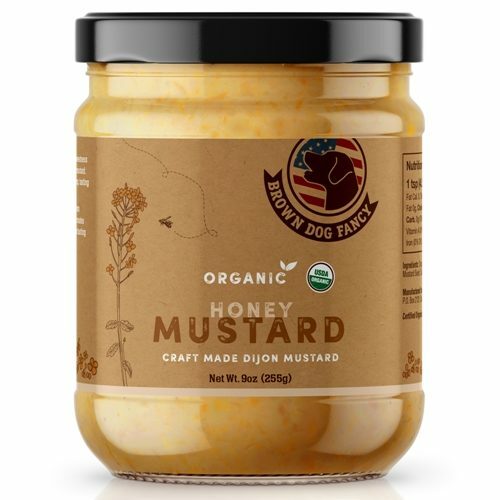 Made with clean organic ingredients sourced right here in the USA from U.S. farms and beekeepers, Brown Dog Fancy created delicious between the bread condiments bursting with bold flavors. Delicious main ingredient for at home sauces, dressings, and amazing Spoonabilities recipes. 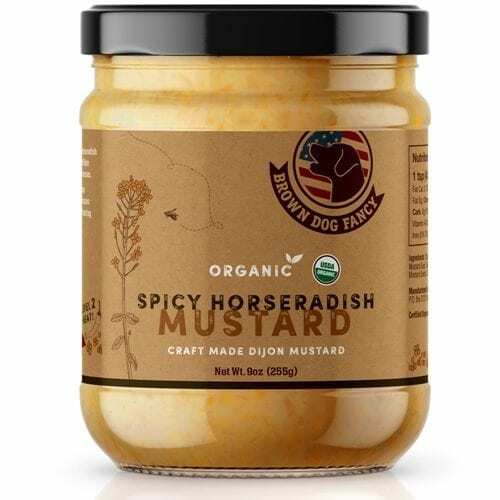 Don't find the exact taste you're looking for? 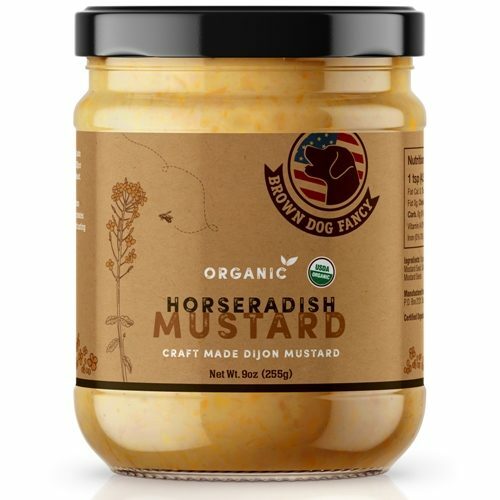 Browse all our mustard selections.